2 weeks ago, I had my first farmer's market and enjoyed it thoroughly!! I learned a LOT! It was slow, not well advertised, and rained... but I was glad because it gave me a chance to figure out what was working (my display got a lot of attention) and what was not (my pricing/signs were confusing). 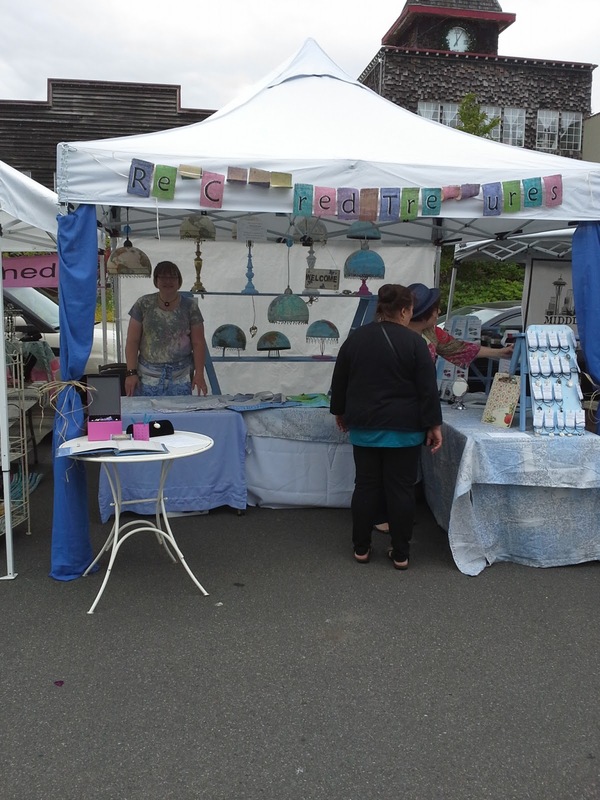 So after reworking a few things and dealing with a lot of other things in my "real" life, I am ready for tomorrow's Farmer's Market in North Bend. My step-momma came and helped - she was FABULOUS!!! It may rain, it may be slow, and I may be late getting there (my "real" life is interrupting me yet again). But I have no doubt, it will be another fun learning experience. I hope to see you there!! 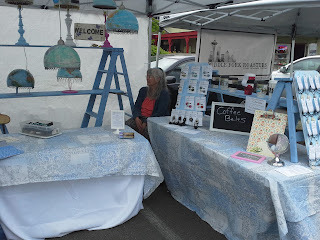 North Bend Farmer's Market, 4pm-8pm Si View Park, North Bend, WA.